Another easy maneuver. A lazy 8 isn't much more than little wingovers. Pretty gentle. But, take a look at the ground track. 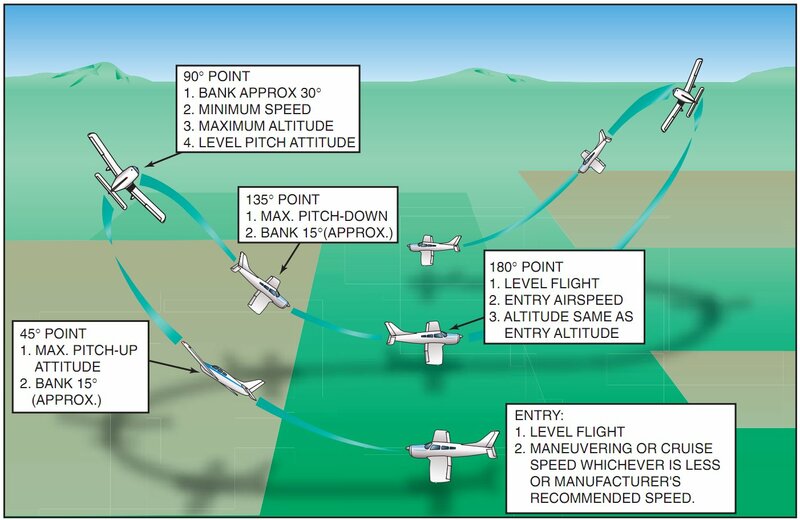 The maneuver is designed to describe a horizontal eight figure through the sky. Ready to pull some G's?